This is one of my favourite fairies. I sketched her out very lightly with a 2H graphite pencil. Then I proceeded to add layers of light and darker shades using my Spectrum Noir Markers. When using my my SN Markers I always start with the lightest shade. I blend that into a mid tone and finally darken with the darkest shades. I particularly like my Spectrum Noir Markers when I’m doing fantasy art because they are so vibrant and easy to use…. once you know how. 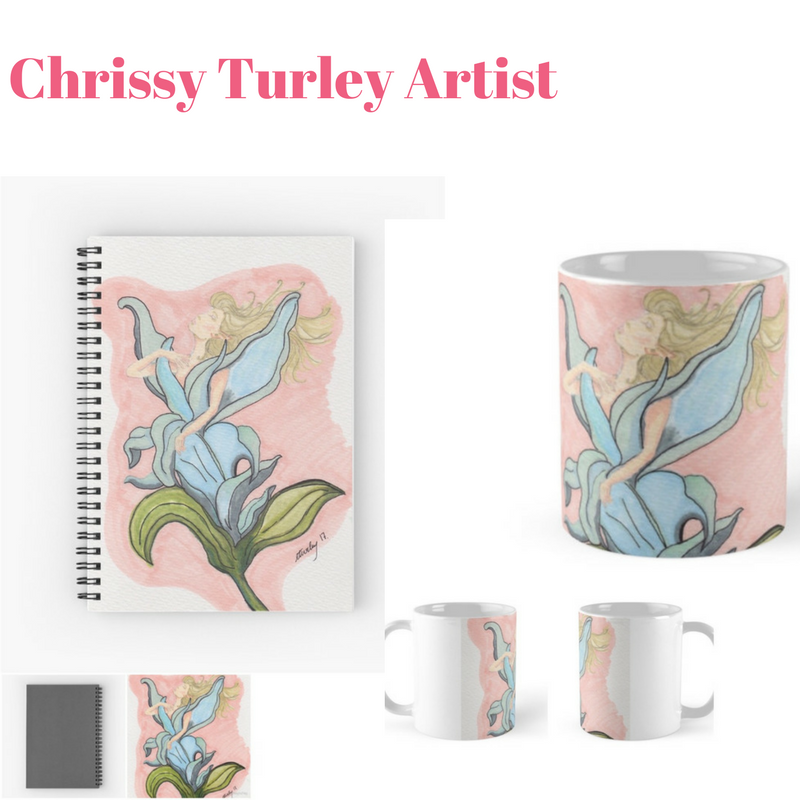 She is also available on red bubble as phone cases, mugs, note books and much more. Check out her and the rest of my items on Red Bubble here. Otherwise, prints are available in my Etsy store and you can keep up to date with my current pieces on my Instagram and Facebook pages where I constantly run competitions.